FairtradeWhite Sugar Sachets Pack 1000 Pack of 1 The Fairtrade trademark is an independent consumer label which guarantees a better deal for workers and producers in developing countries ensuring that farmers receive a fair price and workers a fair wage with an additional premium to invest in community. Fairtrade Brown Sugar Sachets Pack 1000 Pack of 1 Pack 1000. 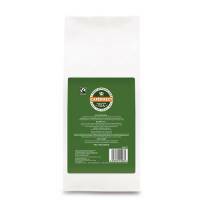 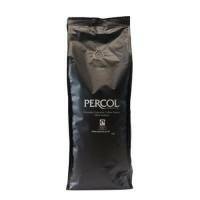 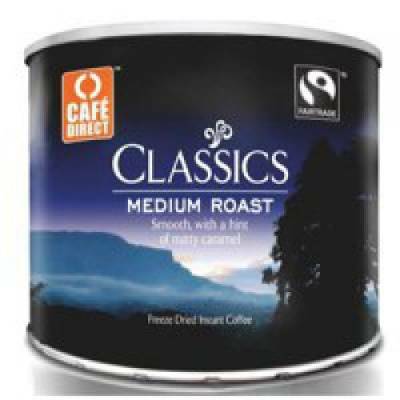 Cafe Direct Fairtrade Coffee 500g Pack of 1 Medium roast freeze dried coffee (Fairtrade). 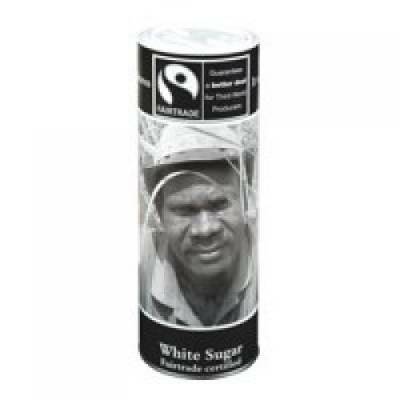 Fairtrade Shake or Pour 800g Dispenser Pack of 1 The Fairtrade mark is an independent consumer label which guarantees a better deal for workers and producers in developing countries ensuring that farmers receive a fair price and workers a fair wage with an additional premium to invest in community development. 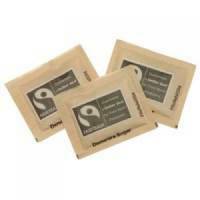 Café Direct Fairtrade Teabags Pack 1100 Pack of 1 Everyday tea (Fairtrade). Tea Direct Fairtrade One Cup Tea Bags Pack 440 Pack of 1 Everyday tea (Fairtrade). 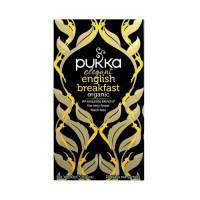 Pukka Elegant English Breakfast Fairtrade Tea (Pack of 20) P5050 Pack of 1 Full bodied tea perfect for any time of the day. 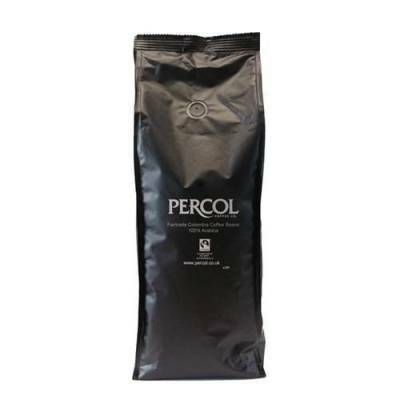 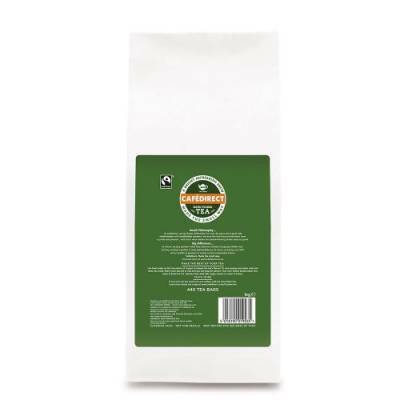 Organic and Fairtrade. 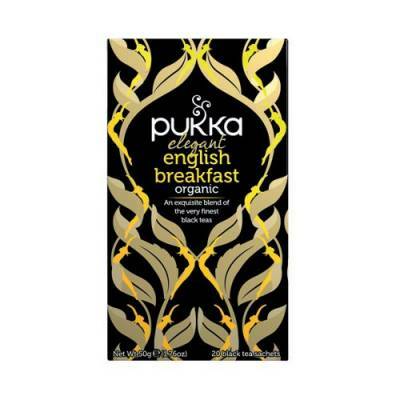 Can be enjoyed with or without milk. 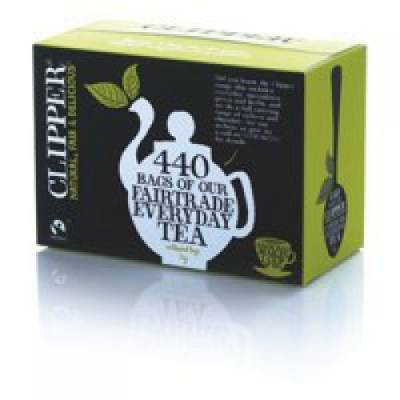 Made with leaves handpicked from the Vietnamese rainforest. Supplied in a pack of 20 sachets..
Pukka Gorgeous Earl Grey Fairtrade Tea (Pack of 20) P5052 Pack of 1 Pukka Gorgeous Earl Grey Fairtrade Tea Pk 20 P5052. Light and fragrant, with hints of bergamot and lavender. 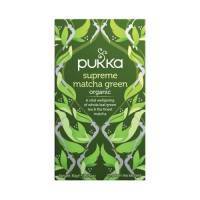 Pukka Supreme Green Matcha Fairtrade WWF Tea (Pack of 20) P5056SE Pack of 1 Refreshing tea, perfect for recharging. 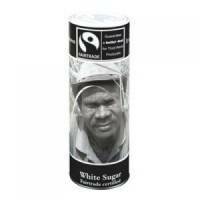 Organic and Fairtrade. Contains Macha powder - a mixture of Chinese, Indian and Vietnamese leaves. Helps to fund the WWF Living Himalayas project. 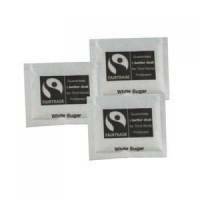 Supplied in a pack of 20 sachets..